The 2019 Mercedes-Benz CLA has much to offer Huntington Beach and Irvine drivers searching for a balance of power and efficiency in a family car. 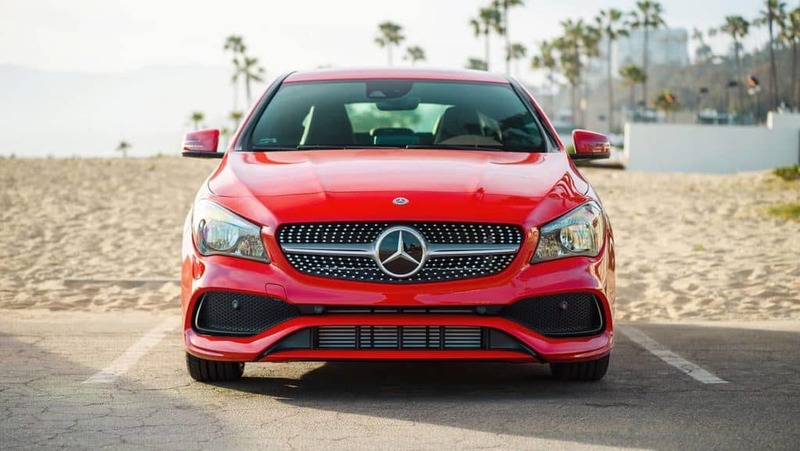 Engineered with style and consistent performance in mind, the CLA is both elegant and athletic, providing drivers with a luxurious cabin and power under the hood. 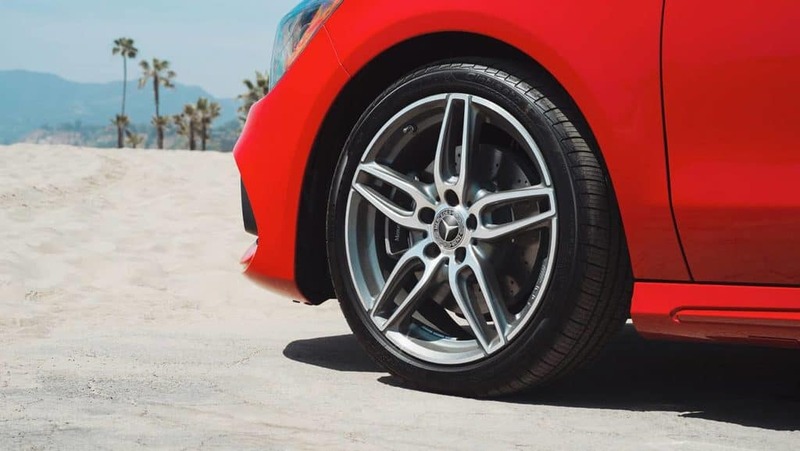 Its three variations—CLA 250, CLA 250 4MATIC®, and AMG® CLA 45—are designed to accommodate a variety of driving needs, guaranteeing that every trip in a CLA redefines cool, confident driving. View our Mercedes-Benz CLA lease specials today. 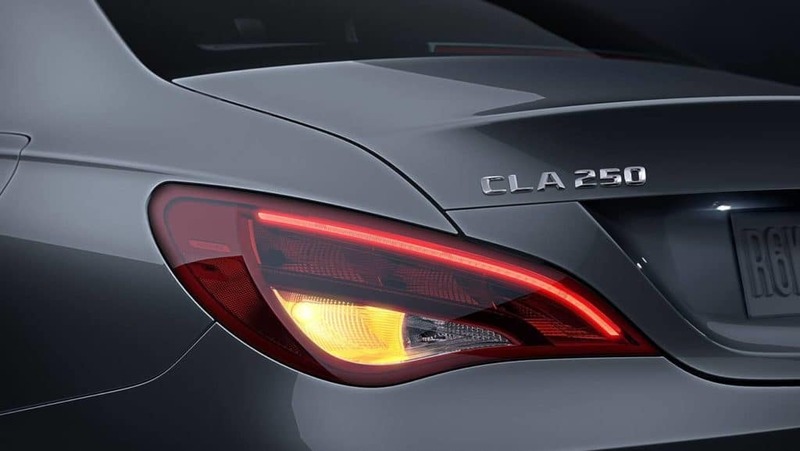 Constructed with high-strength/low-alloy steel, the CLA’s chassis is designed to protect passengers. 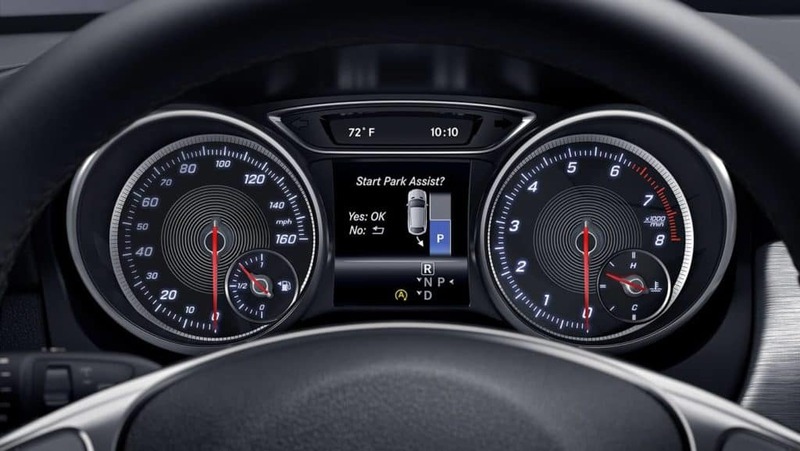 The manufacturer’s innovative ATTENTION ASSIST® system continuously monitors over 70 parameters of driving behavior and provides visual and audio alerts when it detects patterns of drowsiness. Eight airbags come standard on every CLA, as well as a rearview camera, Active Brake Assist, and rain-sensing windshield wipers for increased visibility. 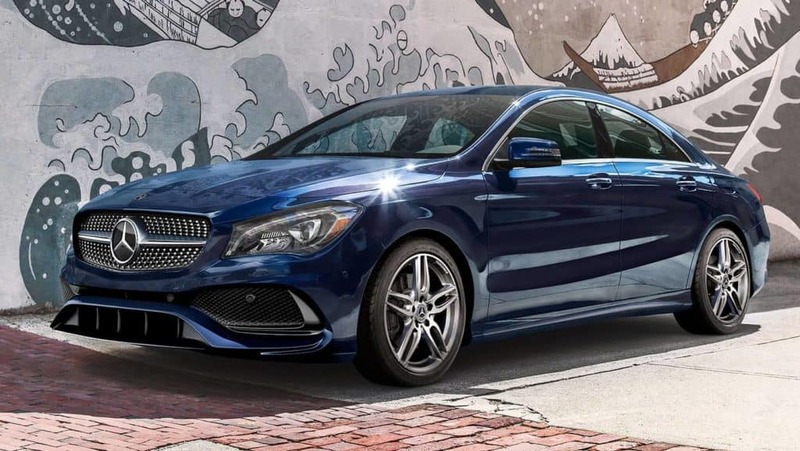 Take the 2019 Mercedes-Benz CLA for a Test Drive! 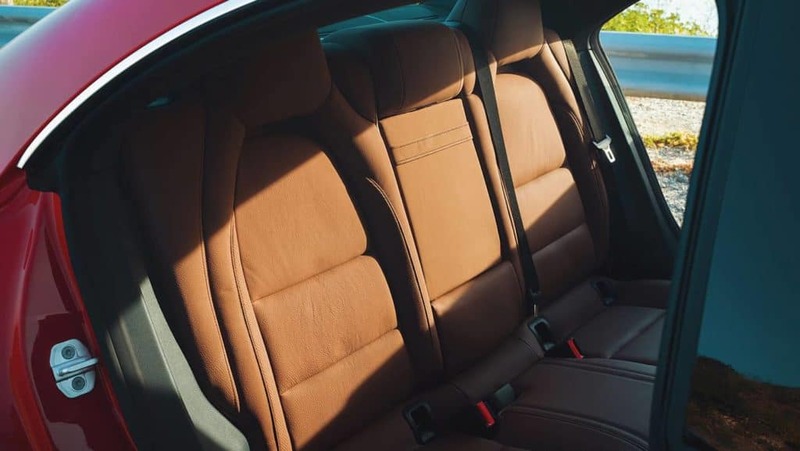 After comparing the CLA to competitors, like the BMW 2-Series, experience the versatility of a four-door coupe with outstanding acceleration and fuel-efficiency by visiting Fletcher Jones Motorcars Newport Beach, located near Huntington Beach and Irvine, to test drive one of the 2019 CLA Coupes. You can also contact us online or by phone! **harman/kardon and Logic 7 are registered trademarks of Harman International Industries, Inc. Dolby is a registered trademark of Dolby Laboratories, Inc. All rights reserved.